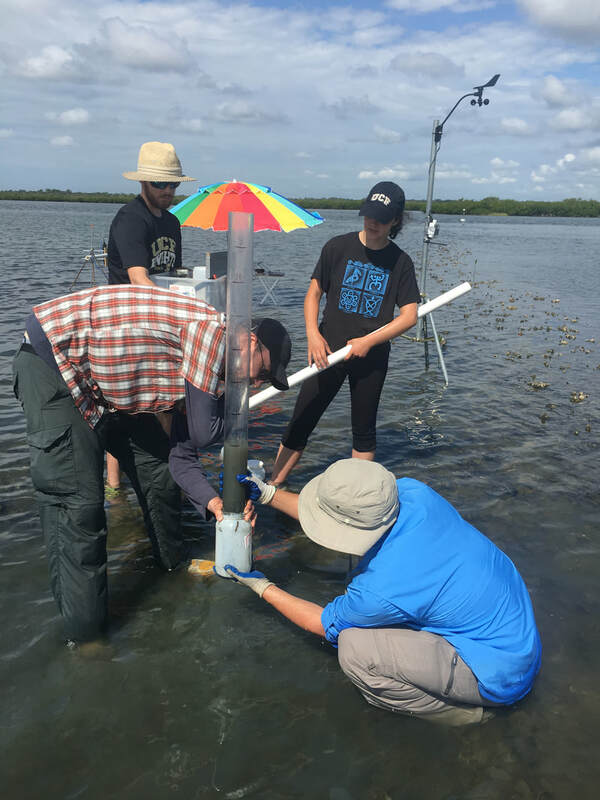 We are the Kibler Ecohydraulics Laboratory, a water resources lab in the Civil, Environmental, and Construction Engineering Department of the University Of Central Florida. 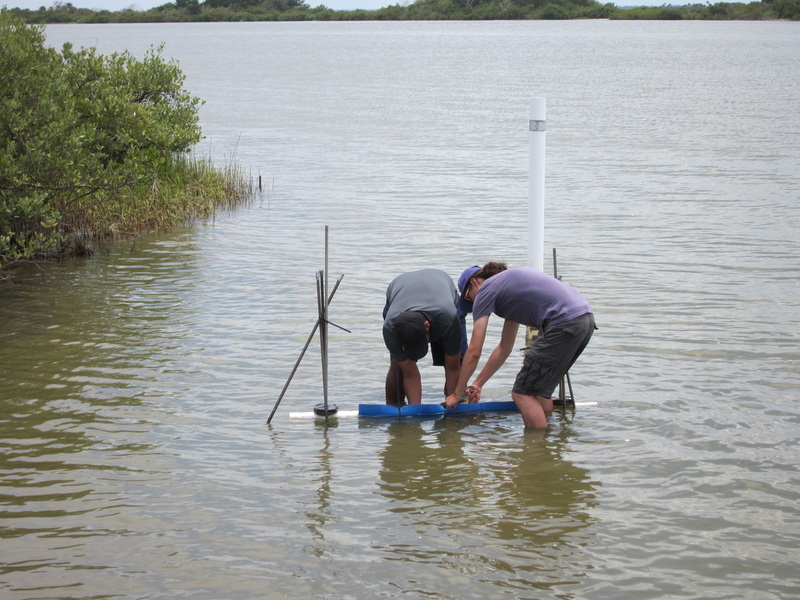 Ecohydraulics is the integrated study of coupled physical and biological variables in natural and engineered aquatic systems. 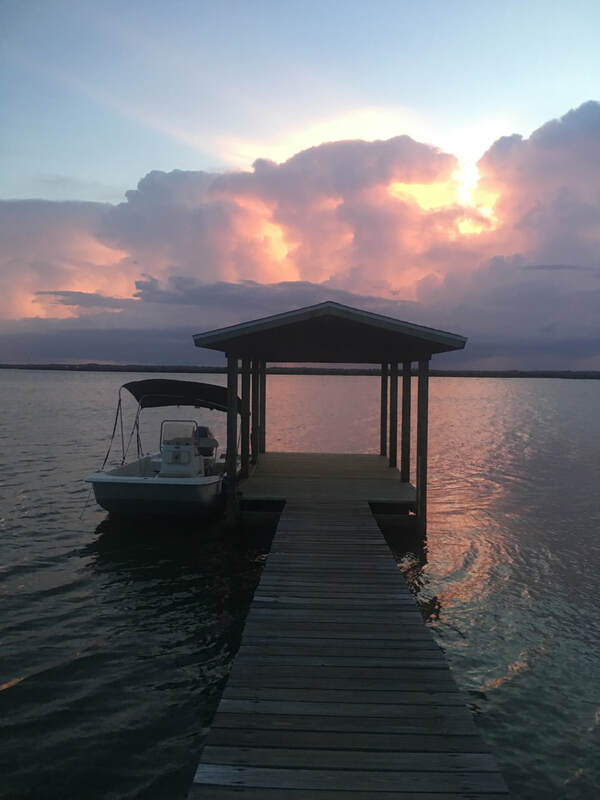 Our work targets the intersections of water resources engineering and aquatic ecology, in rivers and estuaries of Florida and around the world. December 2017- Streamflow prediction manuscript is accepted in Journal of Hydrology! Kibler lab undergraduate researcher, Lailee Bottom, was awarded both the First Prize in the poster competition, and the People’s Choice award at the annual ShORE meeting! 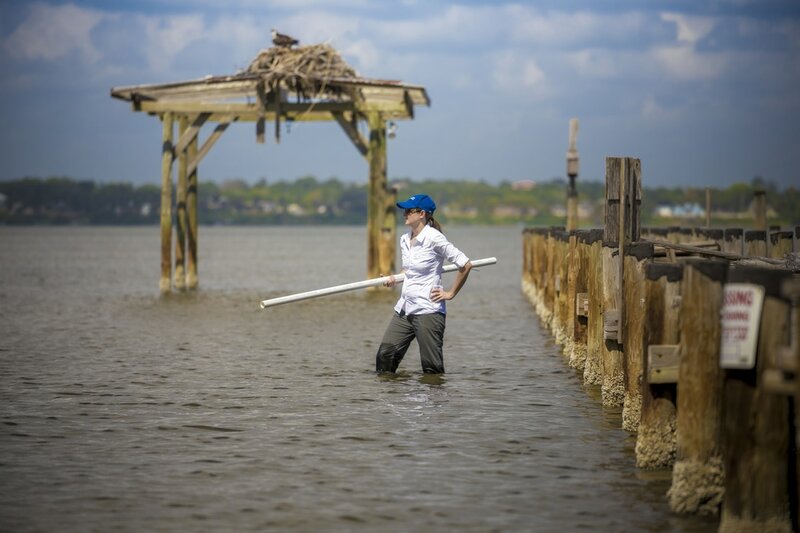 Lailee's research helped to develop a model for predicting locations of shoreline erosion due to boat wake hazards. We have received a grant from FDOT to investigate karst hydrology in the Silver Springs springshed coupled with design of filters for roadway shoulders. More tracer work in a fascinating system! May 2017- Congratulations to graduated lab member Andrea Juarez-Lucas, selected to join the prestigious World Bank Young Professionals Program! In Fall 2016, Andrea successfully completed her dissertation, titled Risk-Benefit Analyses to Balance Flood Risk, Livelihoods and Ecosystem Services. She has since accepted a position at the World Bank Group under the selective Young Professionals Program. Best of luck, Andrea! Our work detecting flow alteration in 32 rivers of SW China has been accepted for publication in the journal Ecohydrology. Thank you to all of the students who assisted in our modeling and analysis for this manuscript! 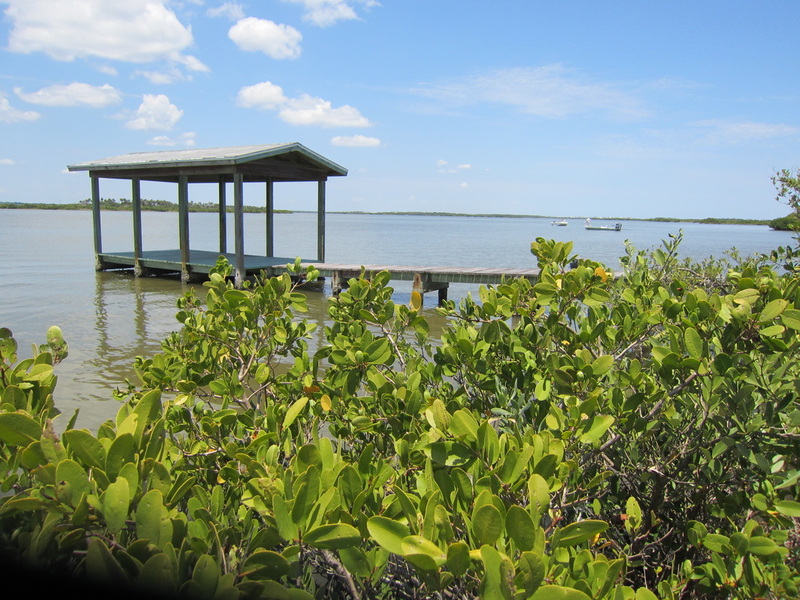 We will work with Brevard County, FL on a National Estuaries Program-funded project to assess vulnerability of shorelines within Indian River Lagoon. Kibler lab presentations at the 2016 American Geophysical Union Fall Meeting are H13Q-01 (Monday afternoon), H43B-1410 (Thursday afternoon), and H53B-1683 (Friday afternoon). Please join us! This FDOT and FDEP-funded project will test effectiveness of several treatment designs for nutrient removal near Silver Spring. Kibler lab will contribute karst groundwater modeling and tracer testing alongside surface and subsurface hydrologic analysis of a fully instrumented basin- a great opportunity to dive into the black box hydrology of a karst system! Sept. 2016- Congratulations to Tonmoy and Ali for passing their QE! Tonmoy and Ali have both passed their Qualifying Exams. On to PhD Candidacy! 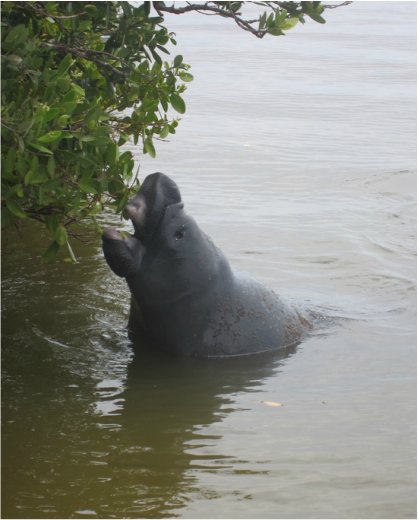 The project addresses impact of restoration in Florida's Indian River Lagoon. 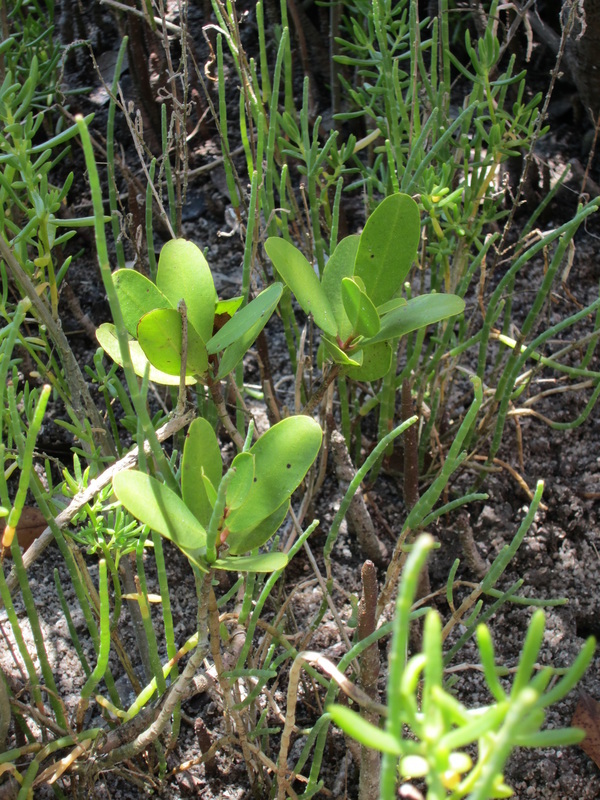 Kibler Lab will collaborate with biologists, biogeochemists, and sociologists to evaluate how restoration affects the ecosystem and humans. We are excited to get to work! Aug. 2016- Congratulations to lab member Andrea Juarez-Lucas for successful completion of her Ph.D.! In July 2016, Andrea gave a successful defense of her dissertation, titled Risk-Benefit Analyses to Balance Flood Risk, Livelihoods and Ecosystem Services. As of this week, she has completed revisions to her dissertation and submitted the final version. Congratulations, Andrea! A second manuscript from Andrea's dissertation, Benefits of flood-prone land use and the role of coping capacity, Candaba floodplains, Philippines, has been accepted for publication in the journal Natural Hazards! Congratulations, Andrea!